Fashions may come and go, but one thing that remains is the idea of dressing in seasonal colors. Seasonal colors are hues that mirror the shades seen in the four seasons of nature. 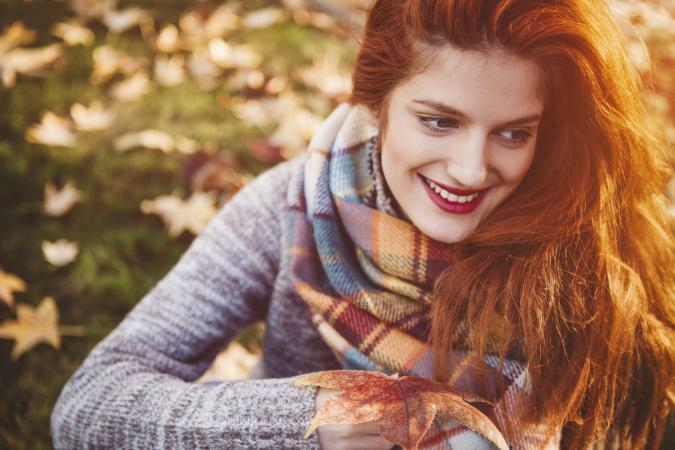 Each season has its own set of traditional colors that are typically associated with it as well as transitory seasonal colors that are deemed current by the fashion trends of the year. In addition to these standard seasonal colors is a range of trendy colors that are in vogue. These colors vary from year to year, and are influenced by the Pantone color of the year as well as the colors showcased on the current runways during New York and International Fashion Week. Sometimes the current trendy color of the season bucks the traditional seasonal colors entirely, such as when electric neon hues made a splash on Spring runways a few years back. 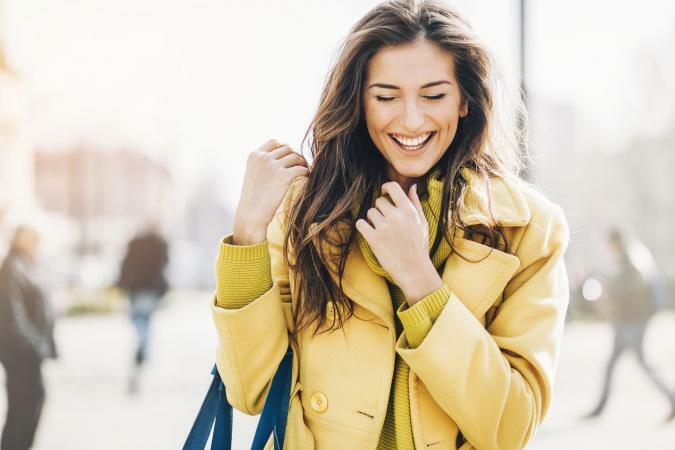 Because the trendy seasonal tones vary widely from year to year, building a wardrobe around the more traditional seasonal colors is a safer bet that will stand the test of time. Incorporate the trendy seasonal colors through accessories such as jewelry, shoes, purses, scarves, sunglasses, and one or two statement wardrobe pieces that can be worn that year and retired once they have lost their relevance. Even if the items in your wardrobe are seasonally ideal, make sure they are the right color to flatter your own skin tone and hair color. Each season has plenty of colors to choose from, so don't keep anything that doesn't look great on you - even if it is a trendy or seasonal color. 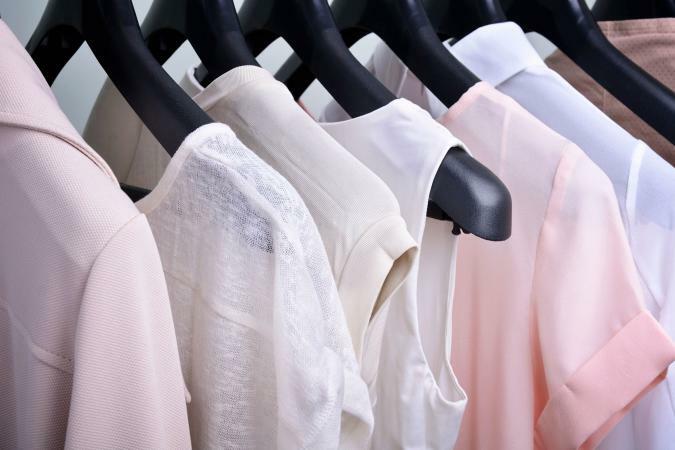 Once you have created each season's capsule wardrobe, your clothing will be sorted seasonally. This makes getting dressed a cinch, and ensures you are rocking the perfect hues and styles throughout each season. When it's time to transition from one season to the next, simply retire your capsule wardrobe to the back of your closet and move the new season's capsule to the front. Dressing seasonally has never been easier.